Marine Binoculars built for those who work and play at sea. For the big-game fisherman, yachtsman, harbor patrolman or industry professional whose success depends upon crystal clear, stable vision, Fraser Optics’ Mariner Series 14x40mm Gyro-Stabilized Binocular delivers the clear advantage. * All Binoculars purchased come with a Soft Pouch. 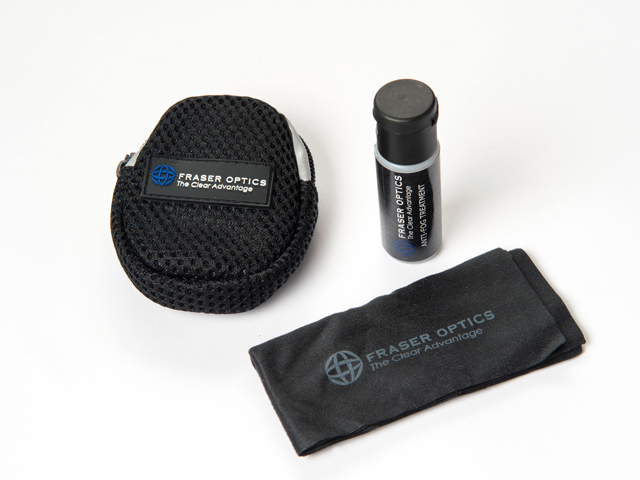 A Hard Case is available with purchase package at additional cost. See ORDER - Order Request Form for pricing. Your have been added. Feel free to check out our Fraser Focus for more stories and updates. Copyright Fraser Optics, LLC 2018. All Rights Reserved.